Want the opportunity to discuss product functionality with the most experienced Zuora experts? Trying to learn the difference between billing rules and revenue rules? Need help discounting? Then, this is the track for you. We’ll help you master best practices in subscription billing and finance. Got questions on how to use Zuora to address your business needs? Bring them all to this lively open-forum for a discussion on Zuora Billing. The forum will be led by Tiago Nodari and Matt Rochester, senior product experts with thirty years of billing experience between them. Proration can be a complex and daunting topic. But mastering it will give you flexibility in how you price and structure product lines, and drive additional revenue. In this session, William Seippel, CFO at Worthpoint, will talk about how his company approached proration and the huge impact it had on revenue. You'll also learn the key differences between billing rules and revenue rules and how they affect invoicing and revenue recognition. Curious about what's next for Zuora Billing? Join this session where Zuora's Product Management leaders for Billing will review recently-released features and share what's on the near-term horizon. Deciding on a pricing strategy gets you halfway to a product launch, but successfully operationalizing the set up in Zuora is how you get to the finish line. In this session, Zuora's product catalog experts, Lukasz Weber and Richard Sawey, explain charge types, charge models, and product catalog design through customer use cases and real-world examples. Take your billing and payment operations to the next level with Zuora’s Invoice Settlement. In this session, you'll get a complete overview of Zuora’s new accounts receivable settlement features and see demos of how credit and debit memos, unapplied payments, and item-level settlements work. 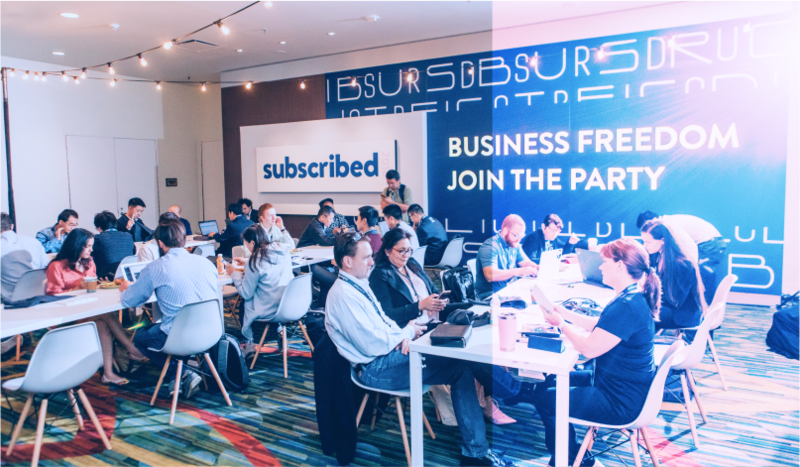 You'll leave understanding the efficiencies these features provide and how they help you grow your subscription business.